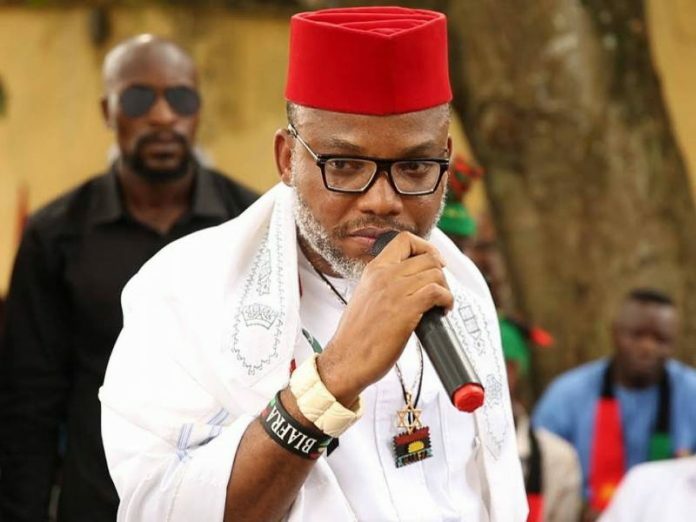 I am not in support of any candidates but I’m for Biafra-exit referendum – Nnamdi Kanu – The head of Indigenous People of Biafra (IPOB), Nnamdi Kanu, revealed that he isn’t working for President Muhammadu Buhari’s re-appointment or previous Vice President & People’s Democratic Party (PDP) presidential aspirants, Alhaji Atiku Abubakar in next Saturday’s poll yet he is in absolute backing of a mandate for rebuilding of Biafra. Kanu in a Radio Biafra announcement opposed hint that he was working for Buhari against Atiku, said that he had never endorsed any aspirants in Nigeria since he never trusted in Nigeria but in Biafra rebuilding. “When they came after me nobody complained. They went after Dasuki the judiciary was quiet. They finally went after El-Zakzaky. Today they are going after judges because the system is rotten,” Kanu expressed.